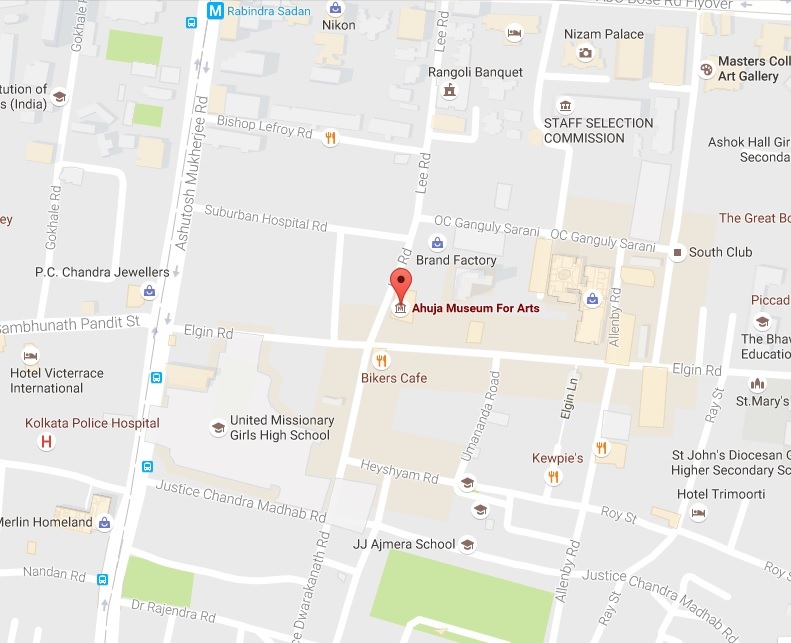 Ahuja Museum for Arts is a private, one-of- a kind of Museum. 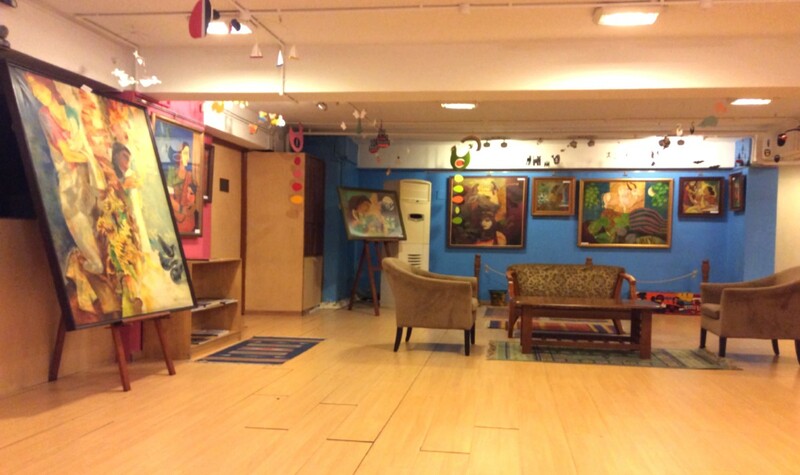 It houses and displays the personal art collection of Mr. S.D. 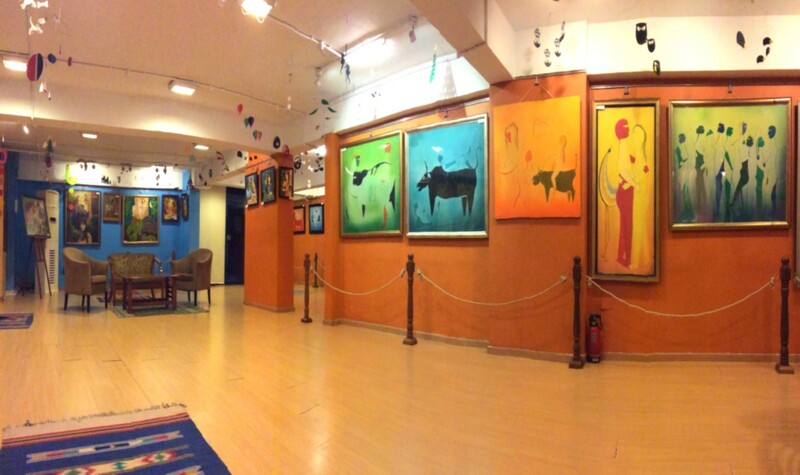 Ahuja consisting of 2000 artworks of over 250 artists. 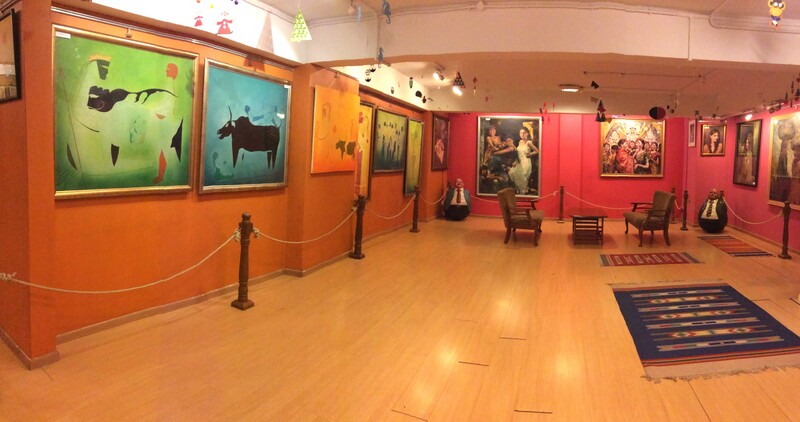 We have been showcasing 300 paintings every year from 2012 onwards by displaying a unique set of 50 paintings from the collection every two months. This collection started over 30 years ago and continues everyday. It consists of art from around the world, particularly India and Asia. 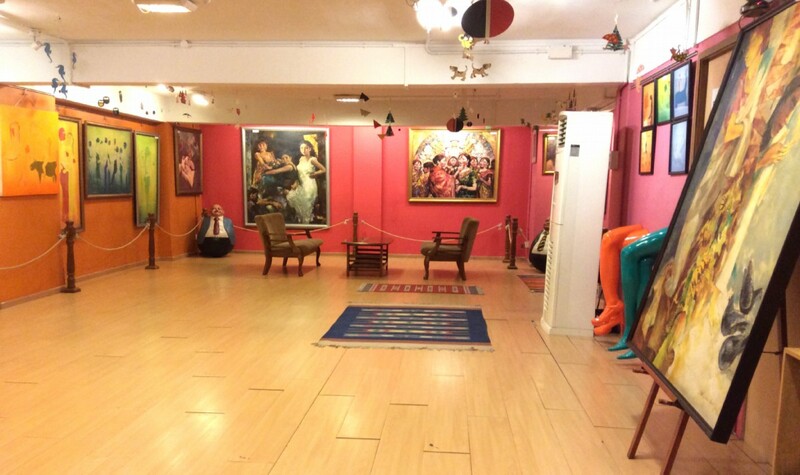 It will be our endeavour to encourage all residents and visitors to Calcutta to come to the museum. We look forward to your presence with your friends and family. 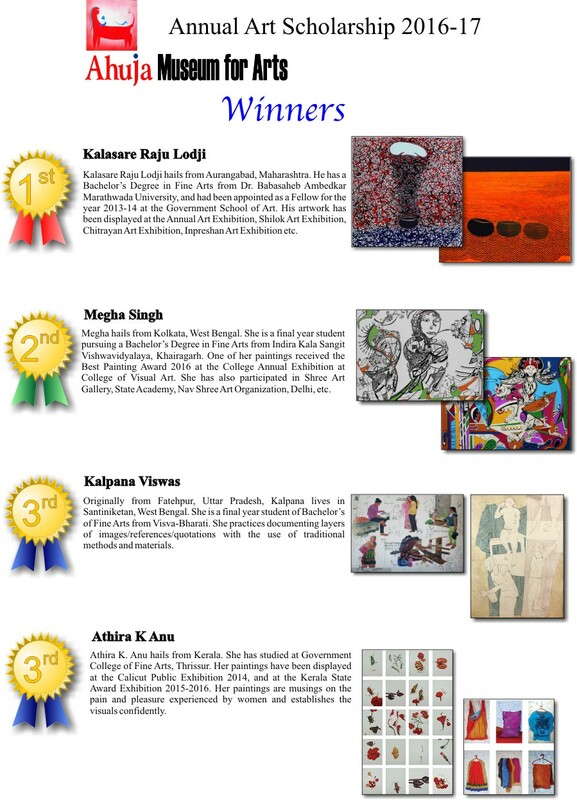 S. D. Ahuja Foundation supports deserving students, who are pursuing a career in Art, by providing scholarship. This year we invite students to apply for this scholarship. Details of the scholarship and guidelines are as below. The scholarship is for final year students pursuing their Bachelor degree from a recognized Fine Arts College of India and for one year only. Each application must be accompanied by recommendation from the college Dean/Principal on college letter head. 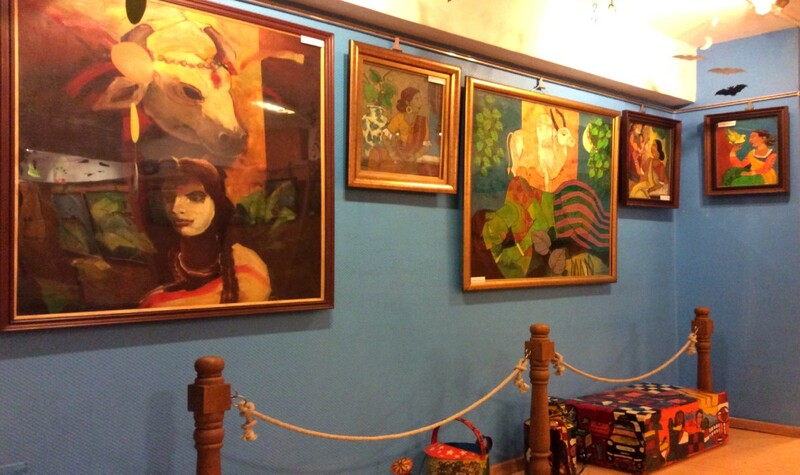 Selection will be done on the basis of the paintings submitted. The Selected students will have to send all the 4 original paintings, which can be mounted but may not be framed, along with the application form duly filled in. The submitted paintings have to be original and not older than 6 months, i.e. done in the final year only. Paintings should not be smaller than 18" x 18" or larger than 36" x 48", and should not weigh more than 8 kg. The paintings can be in oil, acrylic, pastel, charcoal, mixed media, pen and ink, or water colour on canvas, board or paper. Only two dimensional work and not sculptures or other installations will be accepted. On selection, the scholarship students will receive a Certificate and Rs.15000/- and the selected 4 paintings will be retained by the Foundation as part of the Foundation"s collection. Thereafter every month the scholarship candidate will have to send 1 new painting done in the past two months by e-mail to trust@dpahuja.com . After sending all 11 submissions, in the next 11 months, the candidate will receive a lump-sum of Rs.10,000/-. © 2018 - 2019 - S.D. 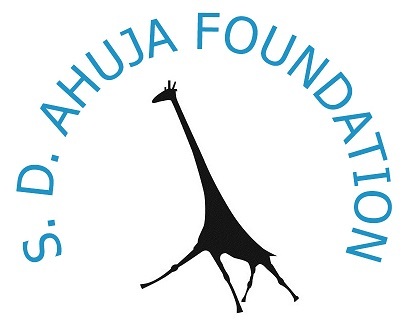 Ahuja Foundation for Art.